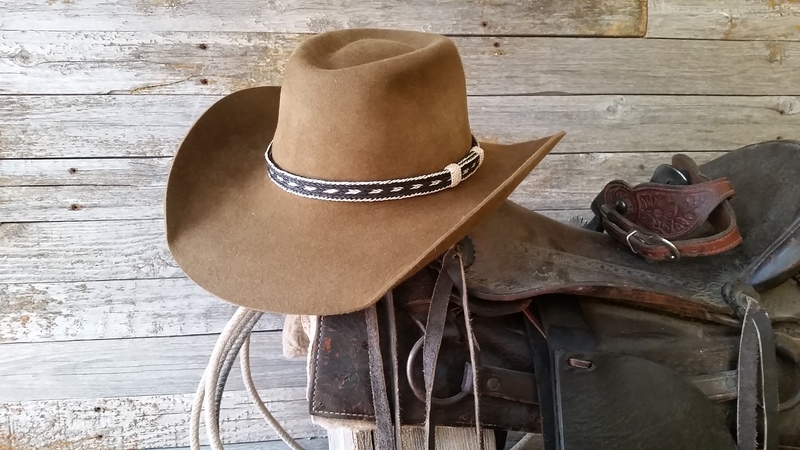 Looking for a Longmire hat that looks like the one in the TV series. 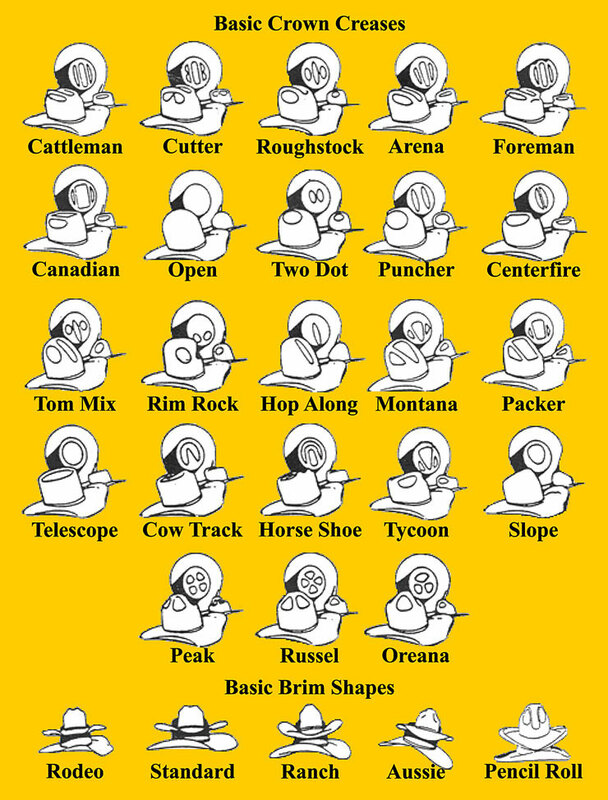 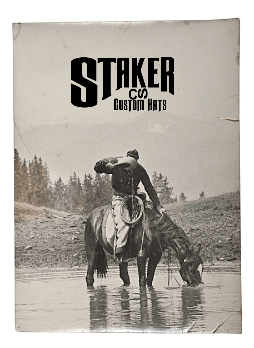 Then look no further than Staker Custom Hats. 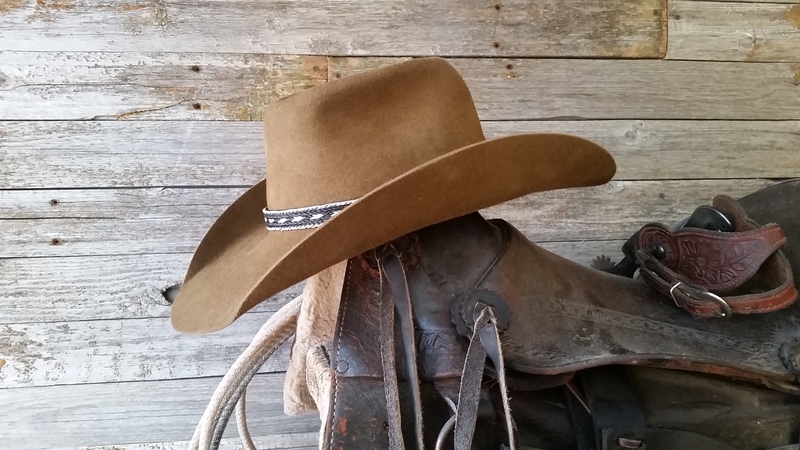 You can get a Longmire hat in three different qualities of fur felt like pure beaver or 50% beaver and European Hare .